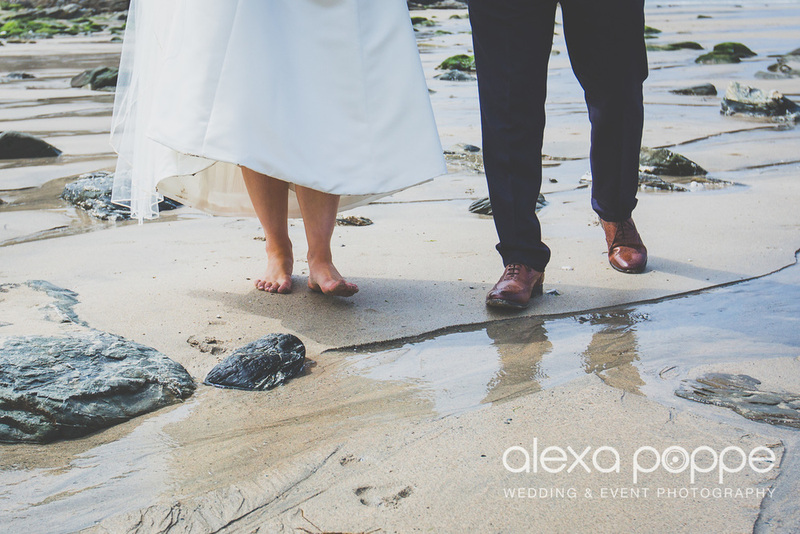 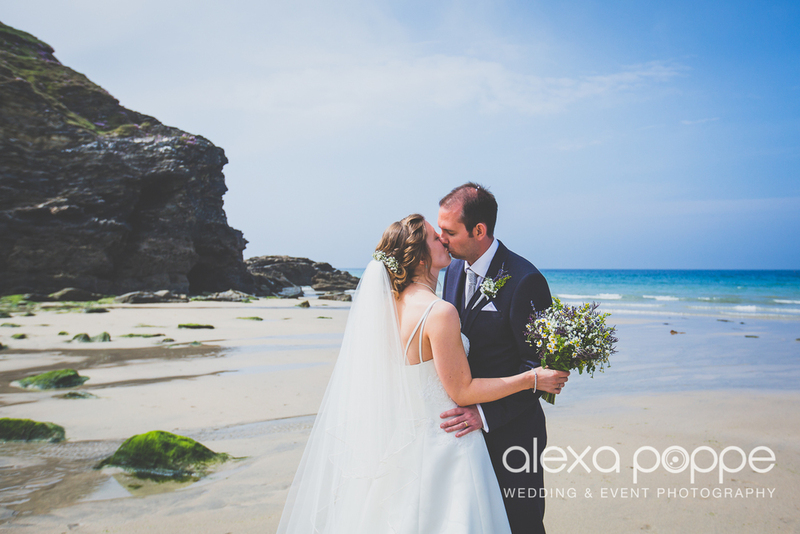 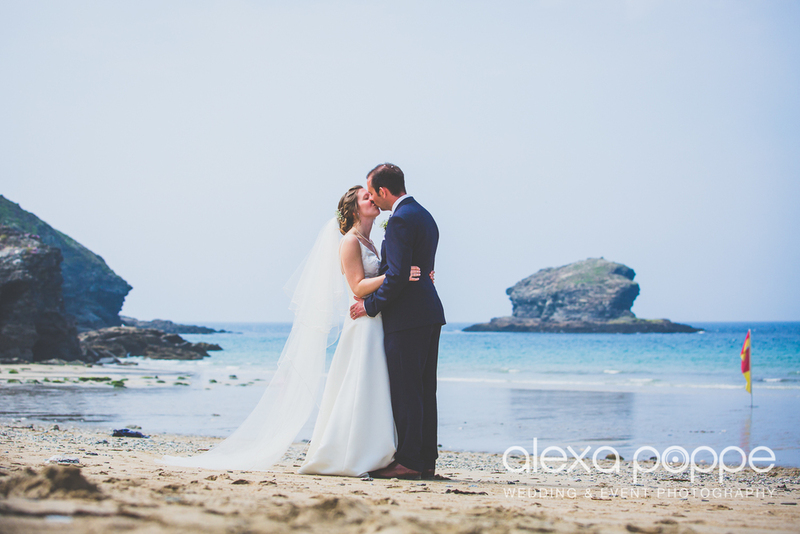 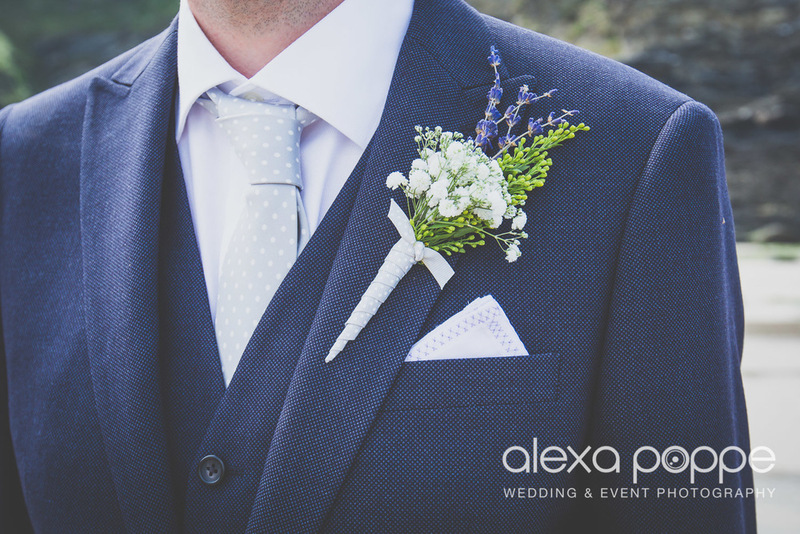 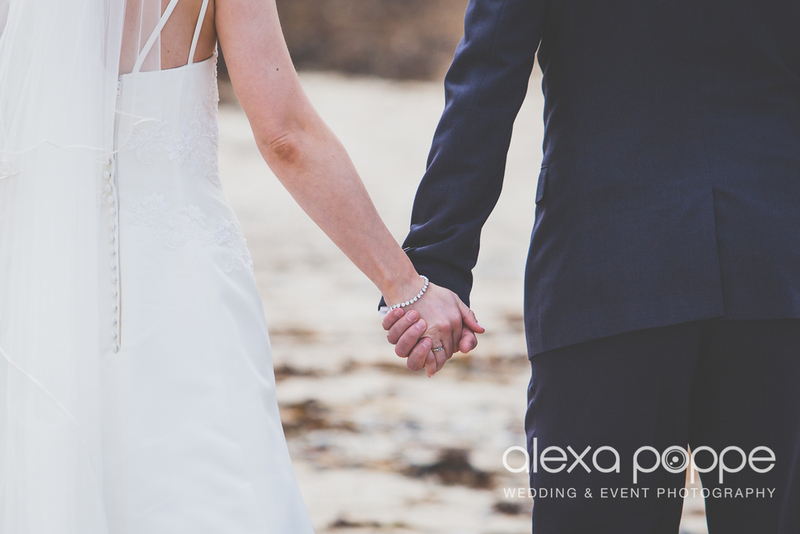 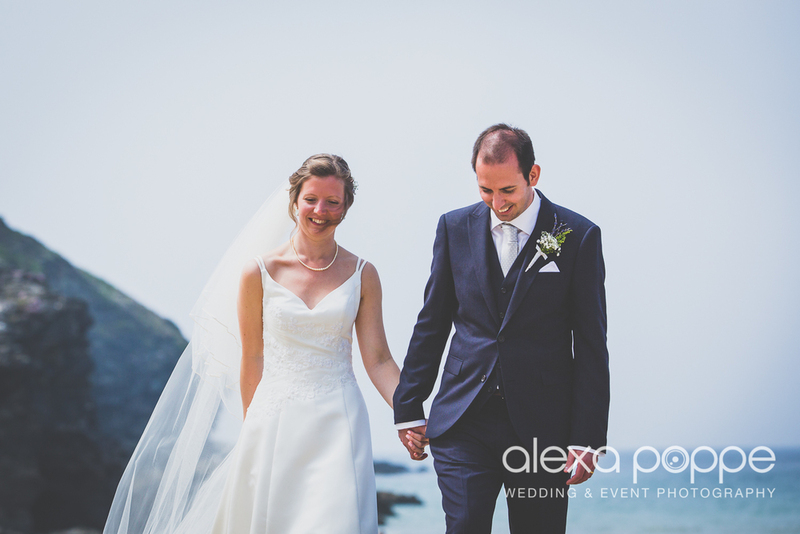 Katie and Mike were married late may at Treloggan Church followed by a very cornish reception at Gwel an Mor Luxury Resort. 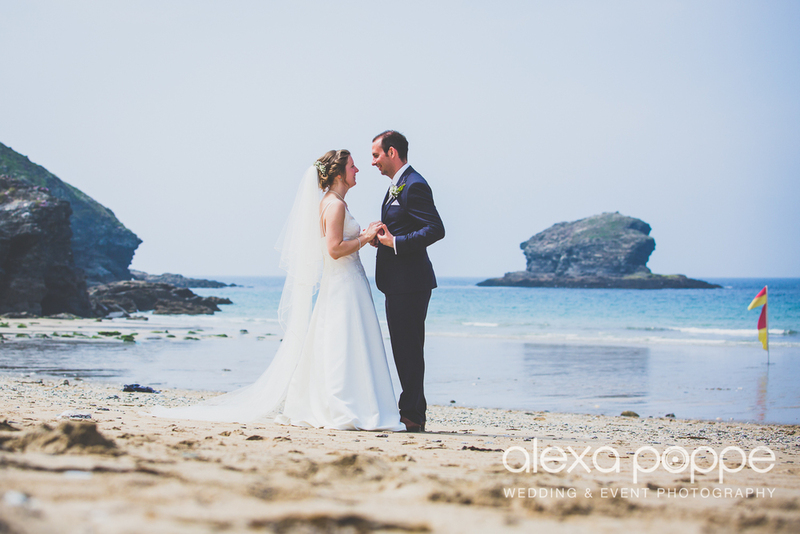 They were blessed with a scorching day. 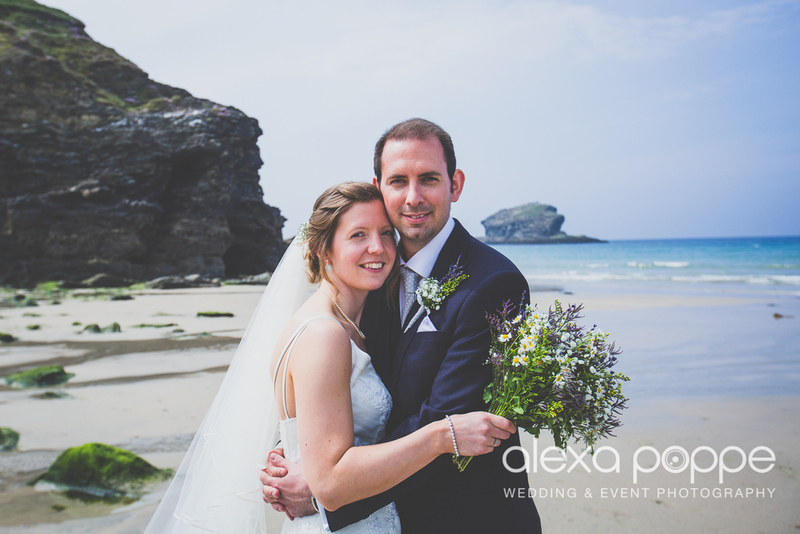 We ventured down Portreath beach on the way to the venue. 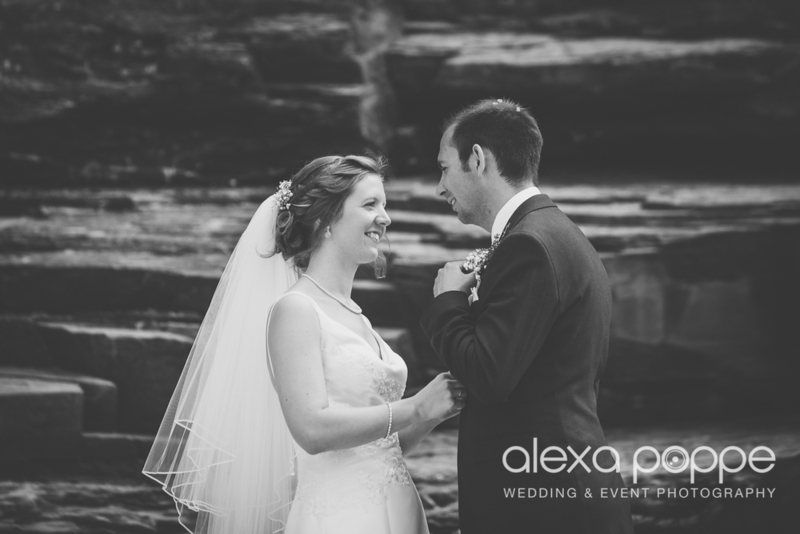 Here is a few of my favourites from our little photo excursion..